I am a lover of Asian food, Asian inspired food. Well just food in general. Lol. 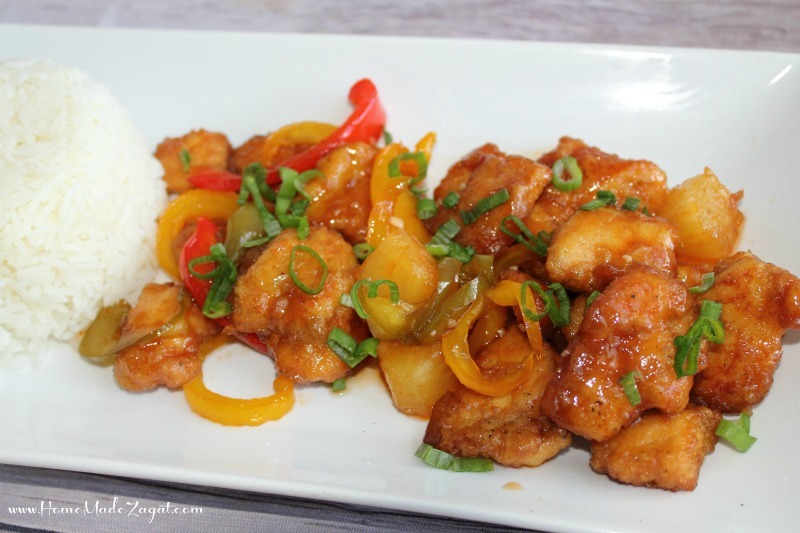 So after a few back and forths of what I really would wanted to eat, I opted to do some sweet and sour chicken. I am not a fan of frying. In fact ask me to install a roof during the hottest day of the year before you ask me to fry something. I can never get it right. Outside burnt, inside raw is usually the end result of me frying anything. 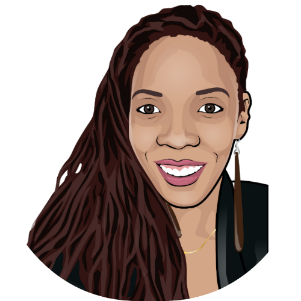 Sorry, I can write code for a computer and come up with a recovery plan for a failed system but DO NOT ASK ME TO FRY anything. 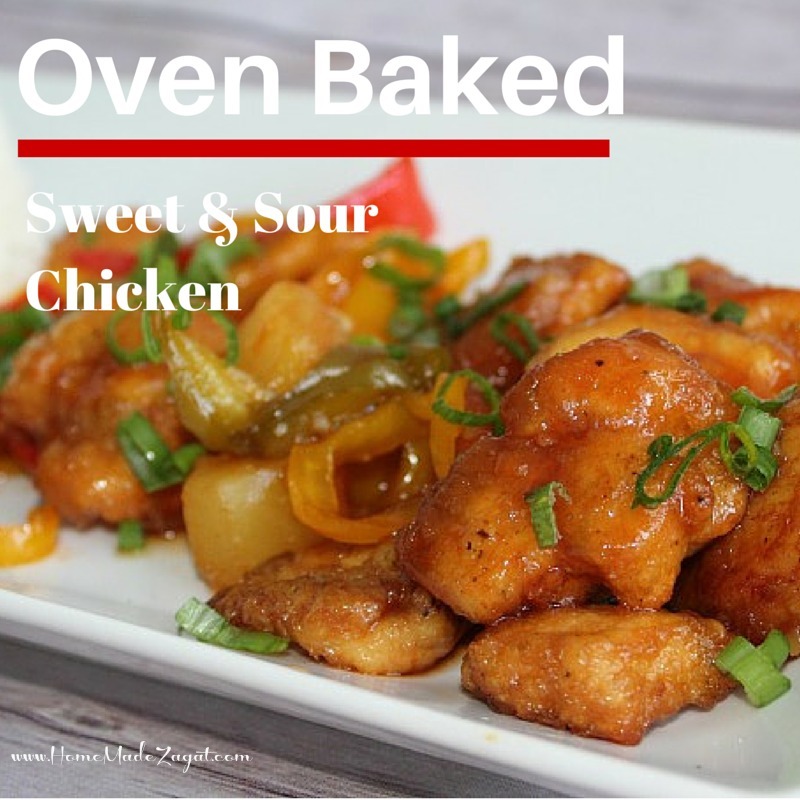 So I was very happy to find a recipe for sweet and sour that was mostly oven baked. After searching further I realized there was no way to get away from that dreaded oil. This recipe still calls for frying but it is not a deep fry where you are extremely concerned about ensuring that a thick piece of meat is cooked through. 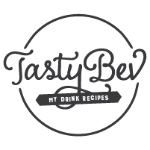 I found this recipe from the Southern Coupon Junkies blog. This chicken tasted amazing. The frying was oh so easy. It was easier for me to put the cornstarch in a ziploc bag and add my chicken pieces and shake to coat. Then dip pieces into the egg and add to the oil. I had one oopsy moment when I reached for more cornstarch and I really picked up baking soda. I was also making brownies that day and the white powder was laying around. It did not affect the few pieces that got coated in baking soda. Ha!! I had my chicken with some white jasmine rice. And the next day taste was just as great. It reheated well and smelt oh so yummy. My coworkers wanted to kidnap my food. Thanks Southern Coupon Junkies for the recipe. I will be doing so much variations on this now!! 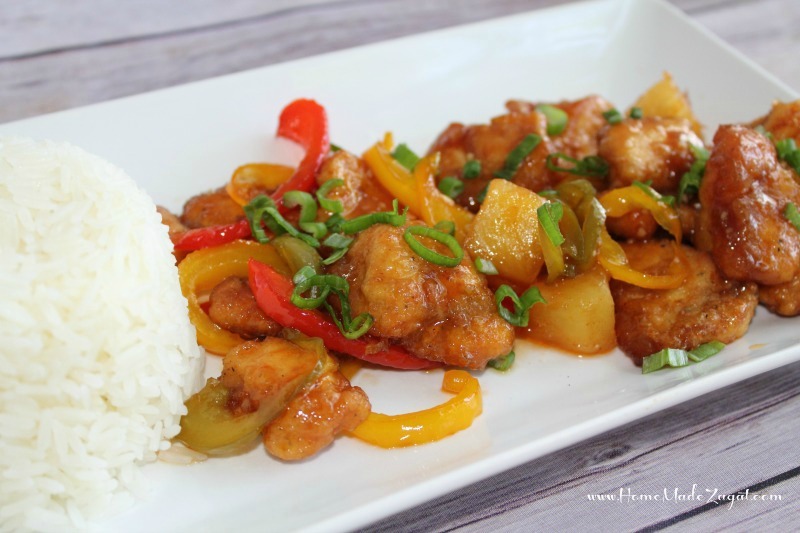 An easy recipe for a delicious oven baked sweet and sour chicken with bell pepper and pineapples. Combine sugar, garlic salt, ketchup, vinegar, soy sauce and grated ginger in a bowl, whisking all together until smooth. Cut green peppers into slices. Dip chicken into cornstarch ensuring that it is completely coated, then dip into eggs. 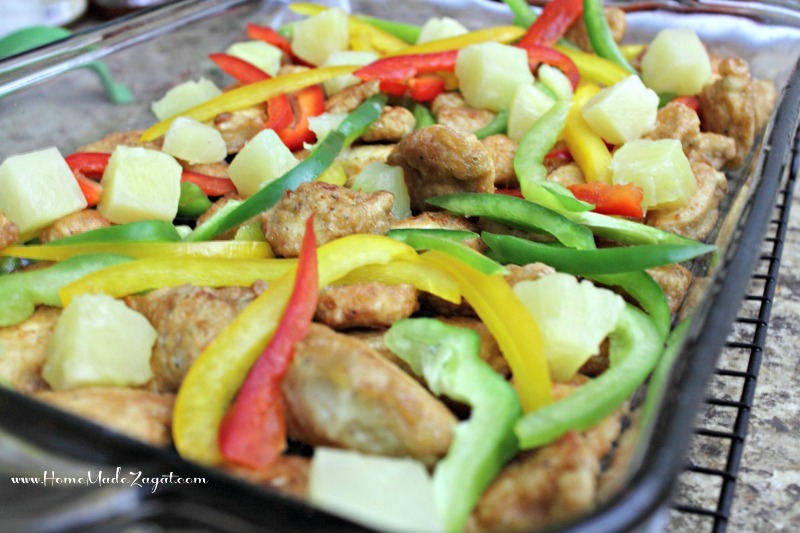 Add green pepper slices and pineapple to chicken in dish. Pour sauce evenly over chicken, green peppers and pineapples. Give it a gently stir and ensure as much as possible that the chicken has not layered too much in the dish. Place in preheated oven and bake for 30 mins total. 15 mins in give it a little stir trying to flip the pieces in the sauce. This looks so yummy! I need to try this sooooon! I used brown sugar. You made me think though. I always use brown sugar to cook and white sugar to bake. But I think either one would work.